Thanks for this post! Even though I’m not married I still find myself “testing” friends and their friendship. It’s a test you can only fail if you base it on emotions and mood. Good reminder! It’s true, that’s what I love about the simple lesson of the Golden Rule. It is applicable to all relationships! And certainly we are all guilty of testing in other relationships. Thanks for stopping by, Katha. Sorry to hear that you are unwell and your kids aren’t giving you a break in the sleep department 🙁 🙁 Your post is so stunningly written and contains a beautiful depth of insight – I love that line about testing his love on the teetering scale of your emotions – I need to repeat that one to myself a fair bit, I think! I think we all do! Thanks for your kind words, Emma. I think we all need this reminder once in awhile. I’m over in the 12 spot this week. Some of us more than others! 🙂 Thanks, Tara! Amber: Love surely can be a fickle thing. Especially, when we follow our emotions. We choose love, because God did, when he gave us a Savior, Jesus. 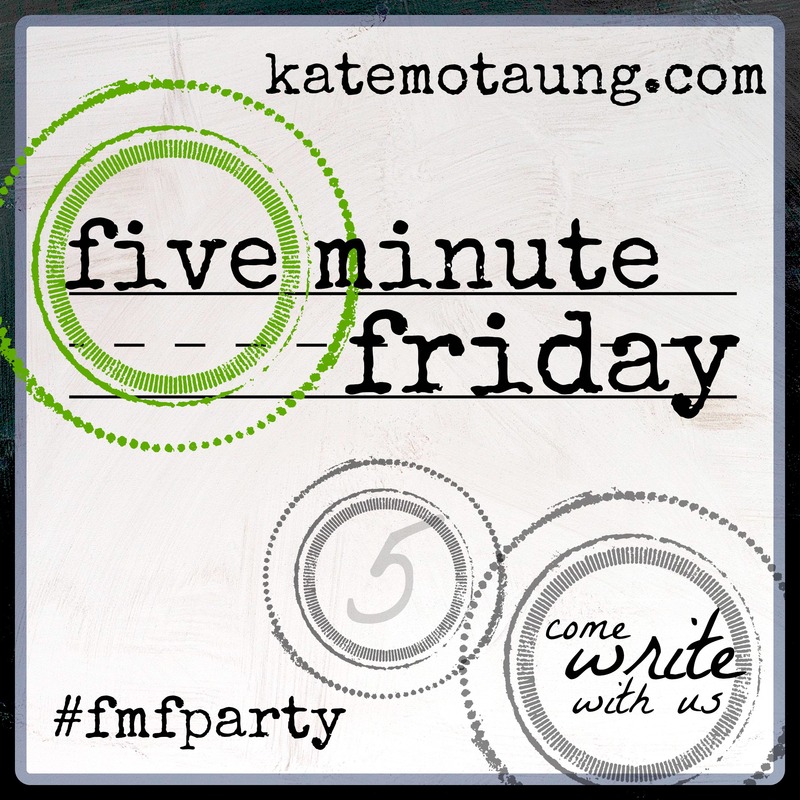 Visiting from FMF & 31 days of free writes/write 31 days. Absolutely! Sometimes I’m so fearful my message will be misunderstood, but you got it just right, Kimberly! Thanks for stopping by my page! So true not to weigh what is going in on in our real lives against what people are sharing on social media. Since most people only share the perfect we are sure to fail against such measurement. Absolutely, Kemi! I could write for days about that, I think! It’s something I’m sure a lot of people struggle with.in this modern age. I love how Bible truths apply even to all the things we face today. I saw the look of love just today when he smiled that certain smile over the lunch table. I see that smile quite often, actually. It is always special. But I see his love when we hug and when we kiss and when we care about one another and when we do the dishes together and … and … My husband is a precious one and I know that he loves me for he knows the love of Christ first. Then he can love me without conditions…his or mine. Great post!! Gave me some sweet thoughts. Those are very sweet thoughts! Those little moments are all super special and add up to a lifetime of love! How precious! You are very blessed! Ha! I an assure you I didn’t, but I LOVE that this touched you in such a special way. I feel like I was typing this with my eyes closed because I didn’t want to hear it myself! Thanks so much for reading, commenting, and pinning! Stick with me, I am going to be writing about marriage for a few more days. More good and hard stuff we need to hear! I most definitely will! Thanks for letting me know! Crystal, you’re so right about this catching them off guard! It really isn’t fair. Learning so much about this. I still feel like a total rookie! Thanks for connecting with me here, Crystal. You are an encouragement to many. Thank you for your kind words, Susan! I’m definitely not an expert on this. Learning from my many mistakes!